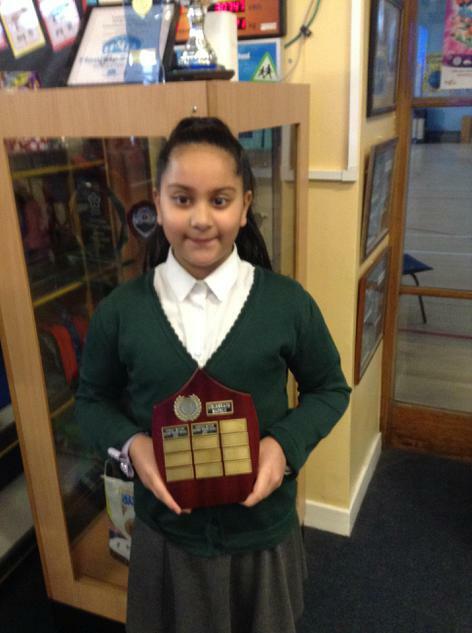 Well done to Jameela in Year 4. She won the Leicester Fire service celebration card competition. Jameela won a goody bag and a tour of the local fire station. 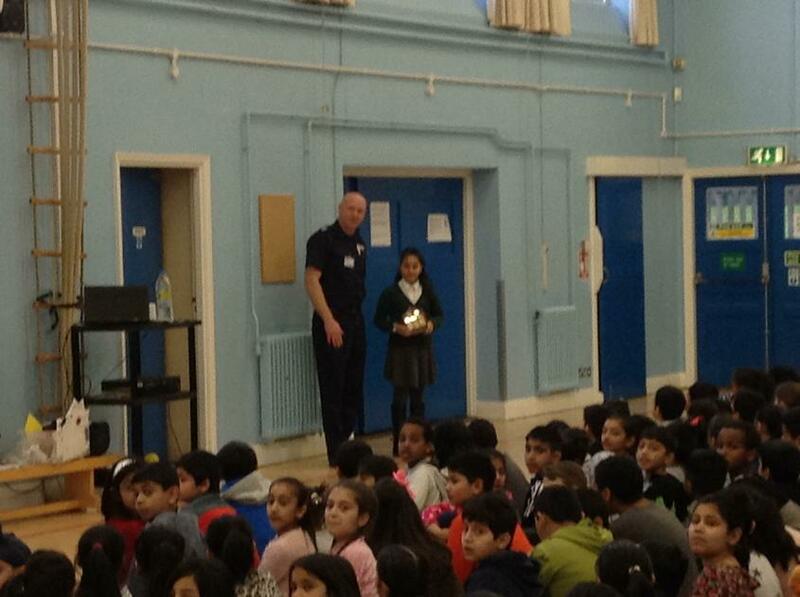 We as a school recieved a plaque to keep for the year to celebrate Jameela's achievement, this was presented to Jameela in assembly by a local fire fighter.